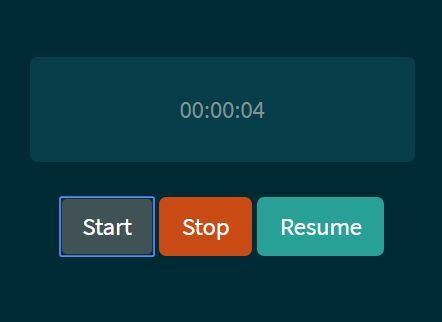 Yet another jQuery countdown plugin that displays how many years, days, hours, minutes, and seconds left from a given date/time, with callback and time offset support. Fully styleable via CSS. 2. Create an div element and use data-date attribute to set the particular date you wish to count down from. You can also set the date using date option during initialization. 3. Call the plugin to initialize the countdown timer. 4. 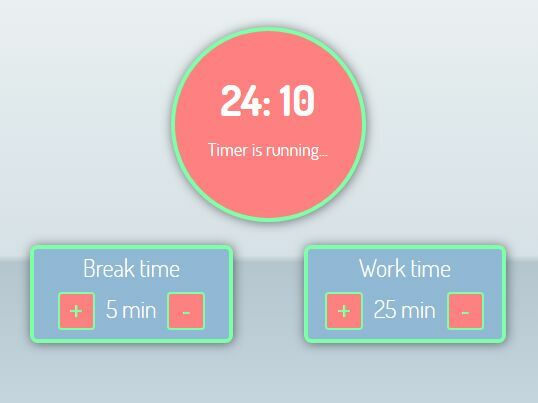 By default, This plugin output remaining time as shown below. // The end time of your fancy countdown. // Refresh rate in milliseconds or false to avoid automatic updates. // A period of time (in milliseconds) that is used as offset in time difference calculation between now and end time. // Add leading zeros to a number. // Update the end time. // Update the offset (time in milliseconds). // Call the render method. This might be usefull if you set refresh to false. // Stops the refresh loop. // Start the refresh loop. 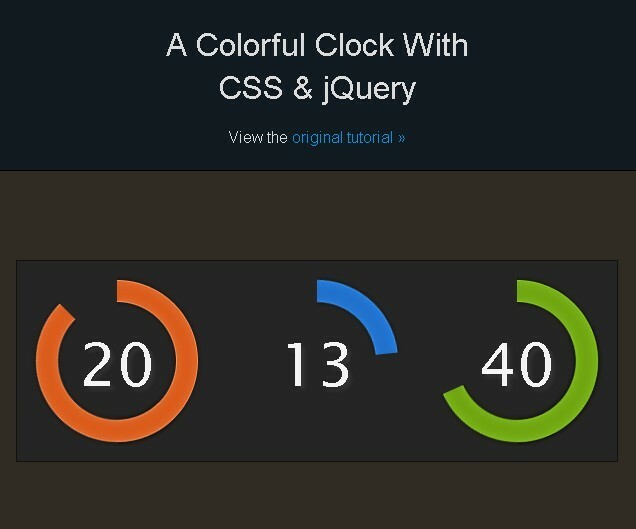 This awesome jQuery plugin is developed by rendro. For more Advanced Usages, please check the demo page or visit the official website.